Nobody wants to miss out on the firsts of a toddler, ranging from walks to the crawls. 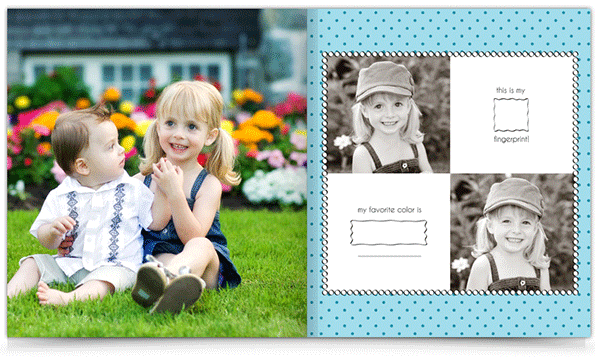 The availability of baby photo album templates allow the photographers to keep a track of these precious moments and lock them up permanently for future. 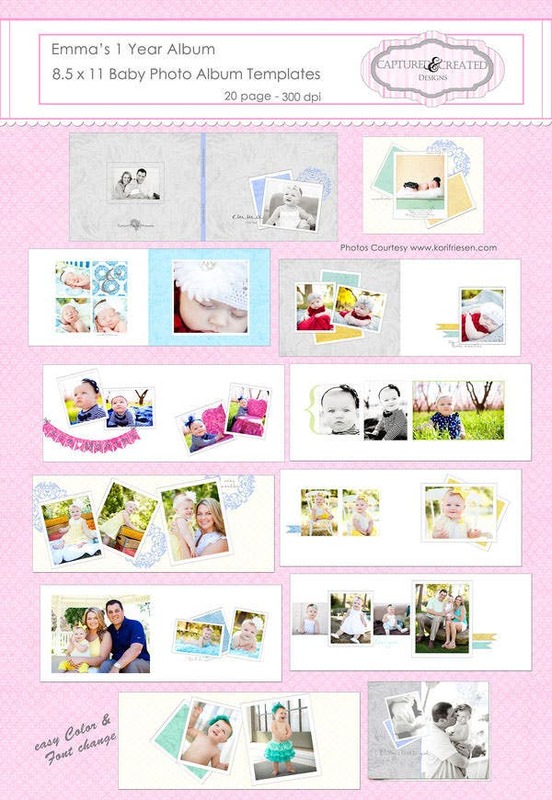 Multiple color combinations are supported by most of these best in business templates which also include varied page sets for making baby Scrapbook Photo Templates.The database associated with these premium options is also an extended one and users can store a lot of photos over the cloud. Print ready specs are also made available on using certain free templates which come with customizable designs and vibrant layouts. Album hues can be chosen and the embedded template builders often steal the show. 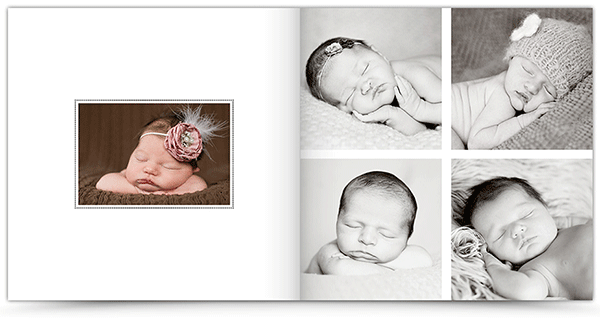 With these topnotch baby photos books available online, downloading and taking printouts are made exceedingly easy. 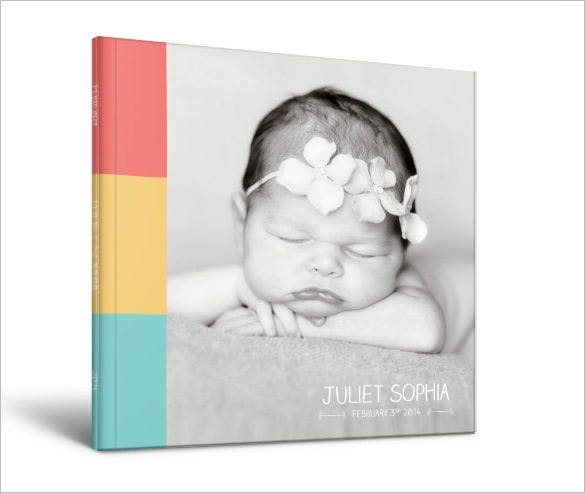 Photoshop additions render the needed support which allows us to manage any baby campaign with exceptional profitability.Starting from the maternity period to the newborn making the first move, these Best Photo Album designs capture virtually everything. Most of these essentials are brilliantly designed with fewer loopholes and include baby announcements and business card additions from the sales point of view. Analyze the requirements and take your desired pick among these innovative designer templates. 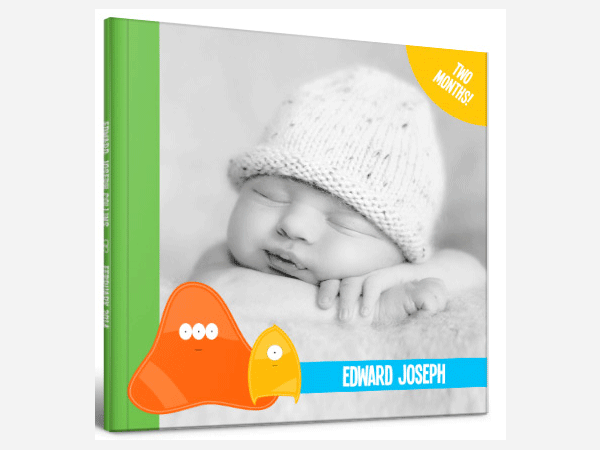 The Quotable Album For Babies And Kids Is As Adorable As It Gets. Set In Soft Hue, It Comes With Easily Changeable Fonts. This One Comes In Different Dimensions and Is Ideal for Birthdays, Reunions, Christmas Parties and Everything Else. My Baby Photo Album is as cute as it sounds with the deliberate use of pink and blue for girls and boys respectively. You can choose the color, dimension, font, etc. Smart objects, CMYK, full PSD layers all are included with every download. 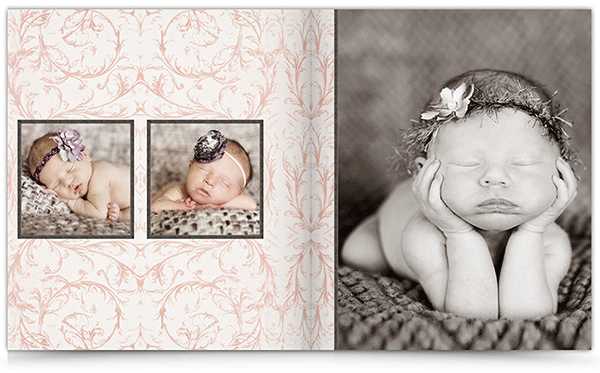 Get 4 varieties of sizes of this downloadable Baby Photo Album. The download size is smaller than 5Mb and it includes everything from the stock photo to the installation guide. 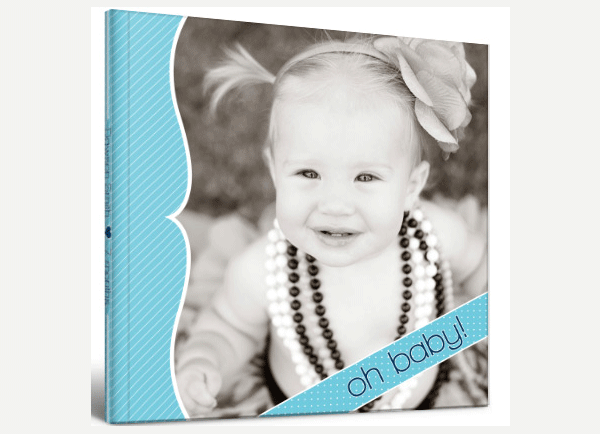 This 8.5X11 inch Baby Album is ideal for capturing the perfect moments of your little angel. It incorporates a fresh and contemporary feel, with double page spread, layered PSD with bleed lines. The little one is a blend of minimalism, art and beauty. It is simply perfect for your little kid. It has 10 spreads and holds 31 photos approx. it is also completely editable, both color and text included.